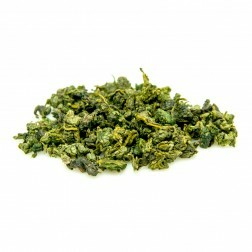 South Fujian Oolong tea is lightly fermented, mainly produced in south Fujian counties, such as Anxi, Yongchun, Nan'an, Pinghe, Hua'an, etc. 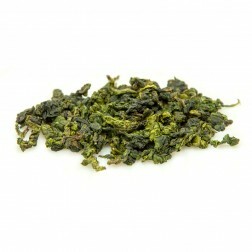 Anxi Oolong is the best known. Anxi has been a large tea-producing area since ancient times, especially well-known for asexual tea reproduction (reproduction through cutting, layering, etc.). Before the Ming Dynasty, China's tea trees were grown from seeds. During Chongzhen's reign (Ming Dynasty), tea farmers in Anxi invented asexual reproduction (layering the whole plant to reproduce tea trees of the same breed), which was widely adopted later. Smelling as fresh as green tea, Anxi tea endures repeated infusions, and is characterized by jasmine tea's natural flowery fragrance and black tea's strong and mellow taste, with a lingering aftertaste. 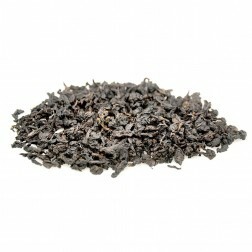 To retain the flowery fragrance for a longer period, the tea leaves are deeply fermented but lightly baked. 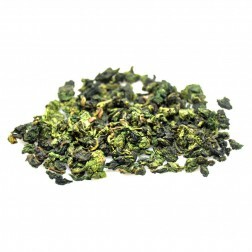 The tightly curled emerald-colored “grain-shaped” leaves are very different from Wuyi Oolong tea. 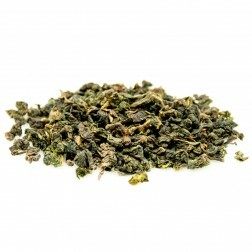 “Thriving on natural mountain air, absorbing the light of the sun and moon, cared for by the clouds, it is a panacea for all diseases.” Anxi tea has a variety of breeds, including the most popular “Four Elites”: Tie Kuan Yin(Iron Goddess of Mercy), Huang Jin Gui(Golden Sweet Osmanthus), Ben Shan and Mao Xie, together with Mei Zhan(Winter Sweet), Qi Lan(Wonder Orchid), Yongchun Foshou(Yongchun Buddha Hand) and Large Leaf Oolong, each unique on its own. Tie Kuan Yin is the most popular.